Lily Lolo Natural Lip Gloss in Cocktail is a lightweight, non-sticky lip gloss with a subtle chocolate scent that gives lips a smooth, glossy, slightly shimmering finish in a shade of deep peach-apricot. Formulated with Beeswax, Jojoba Oil and Vitamin E, it nourishes, conditions and hydrates the lips while offering protection against damaging free radicals. 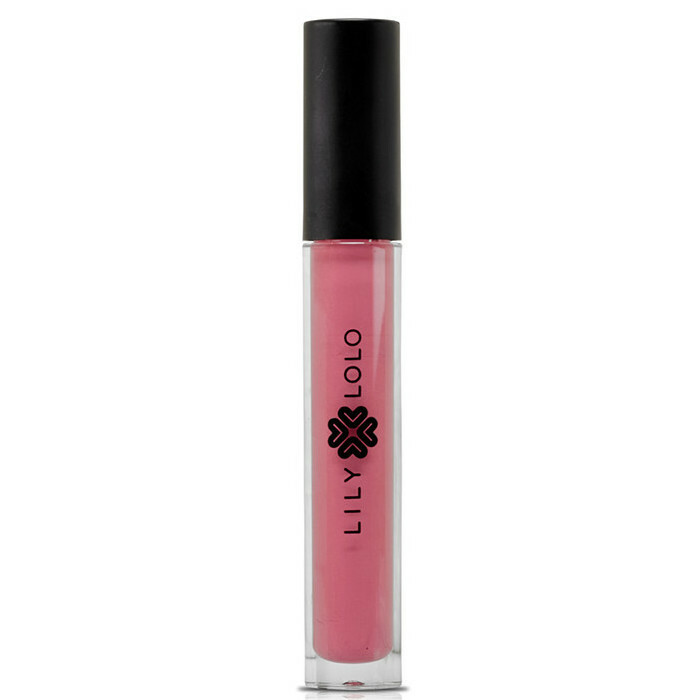 Lily Lolo Natural Lip Gloss in Cocktail can be worn alone or over lipstick to add a luminous burst of colour. 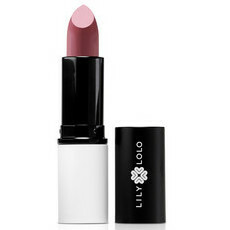 Beeswax, Jojoba Oil, Vitamin E.
Make sure lips are smooth and moisturised before application. For a clean edge, use the top edge of the tip to line around the lips before filling in with the fullest part of the applicator. Using the applicator will ensure a smooth, even finish. 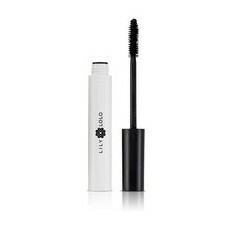 Can be applied over your favourite lipstick for an added dimension. 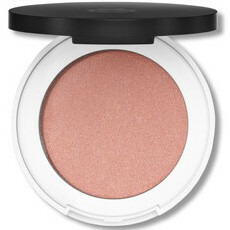 If using a strong eye look then keep lips neutral. 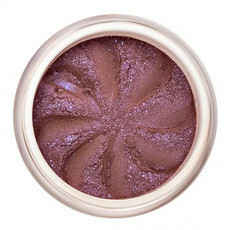 A lip gloss the closest shade to your natural colouring would be best.